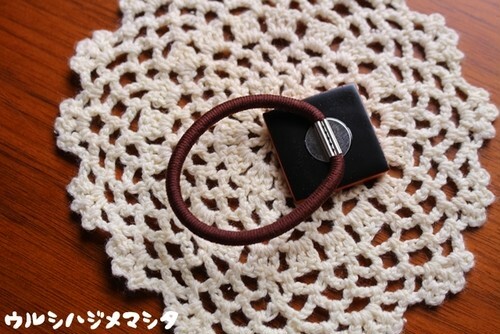 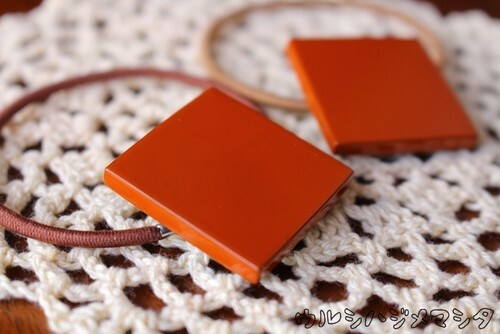 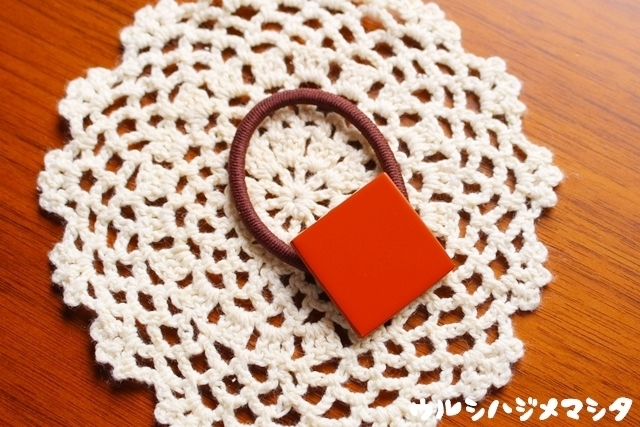 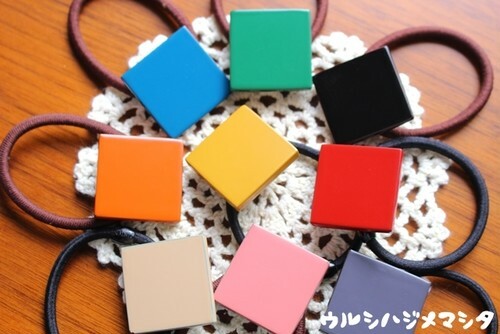 This is a hair elastic which was applied orange lacquer on the natural wood. There is also smaller one. 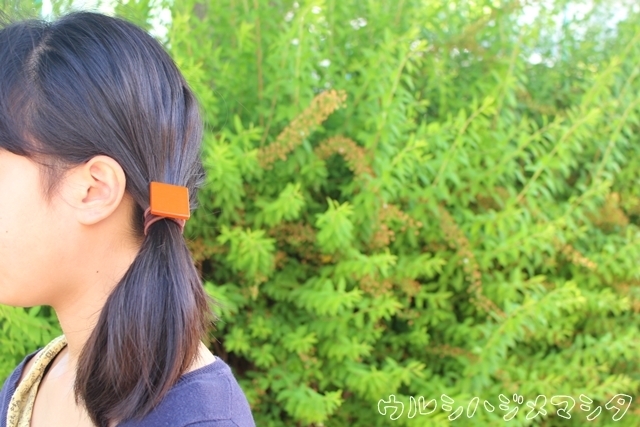 * Hair elastic part may be different from the photos.